mythology – Manuscript. Head. Drawer. 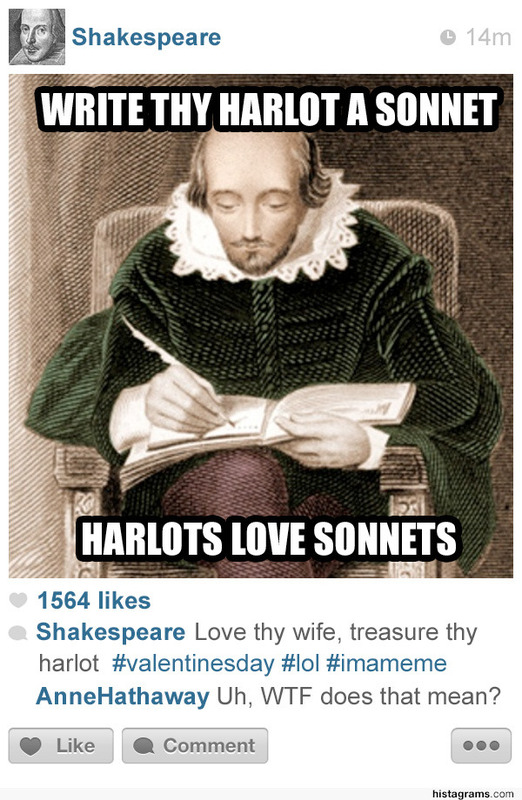 Histagrams: What would historical/mythological figures have posted on Instagram? When a Titan wakes up, you should run, not walk.